The Alleycat is what you’ve been long waiting for on a night out. 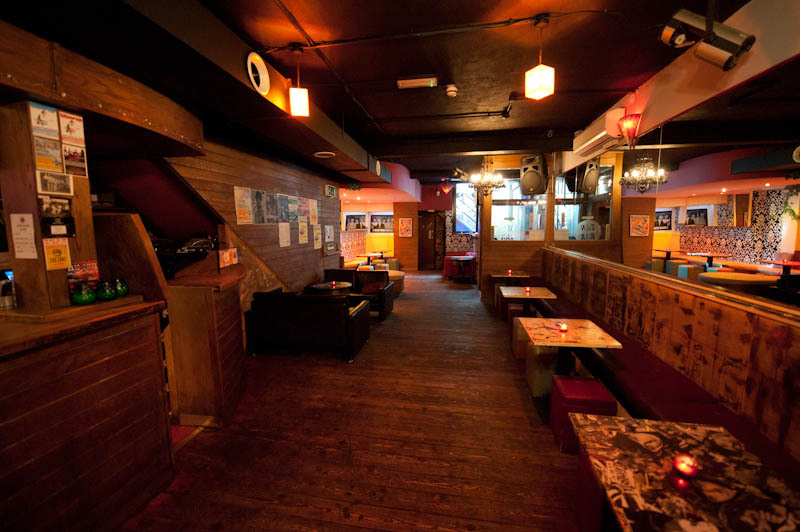 A cool, intimate, and mellow basement bar with wooden stripped floors with a small stage hosting to a verity of exciting music and jam sessions. It’s cool vibe and decor is what sets it apart from the average London club. 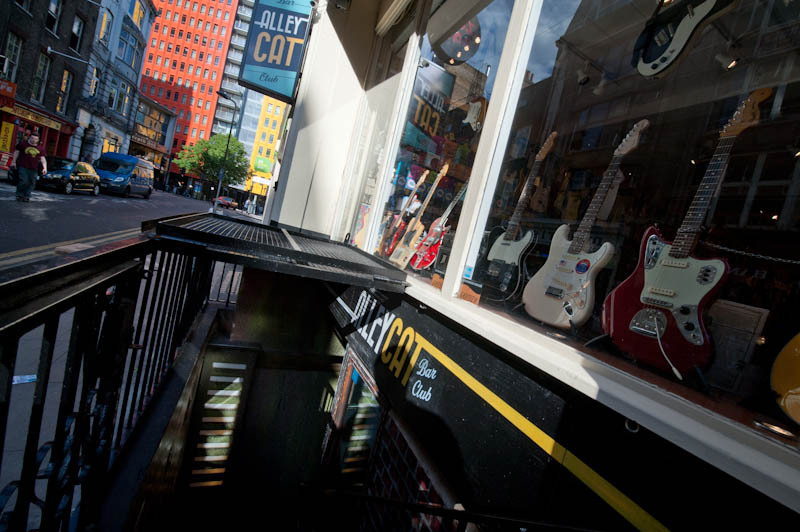 The Alleycat is situated in the basement of the iconic Regent Sound Studios which started in the 1960s. The Rolling Stones had recored their first album there as well as The Kinks with their demo ‘You Really Got Me’, Black Sabbath recording ‘Paranoid’ as well as many more artists that have been historically renowned. 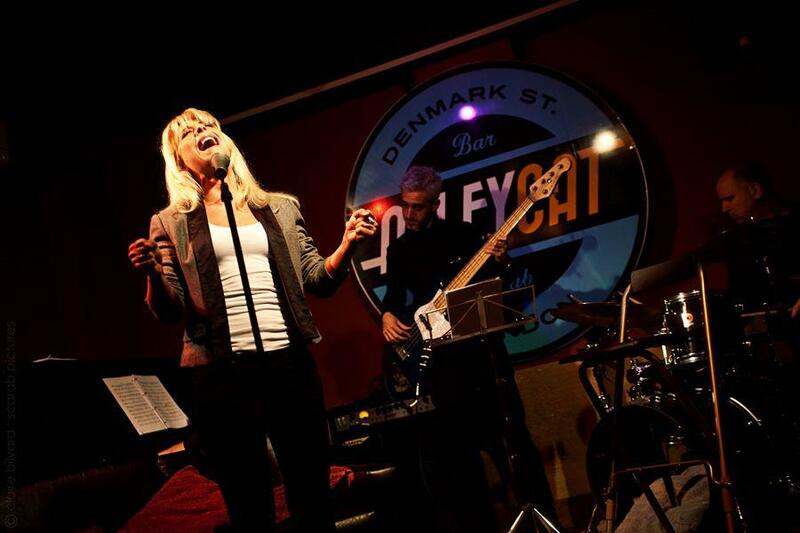 The Alleycat provides entertainment with a wide verity of music from folk, blues, jazz, singer-songwriter, pop, rock and more.